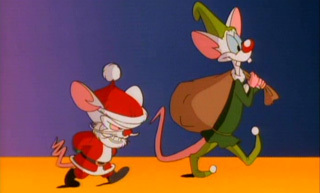 The most wonderful time of the year also happens to be one of the most wonderful times for cartoons. 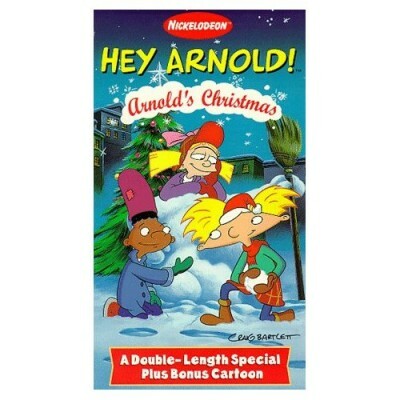 The Christmas episode has been included in the yearly cartoon calendar since they existed, and have have delighted children and adults over the years. It’s also usually an hour long as opposed to the usually 30 mins. 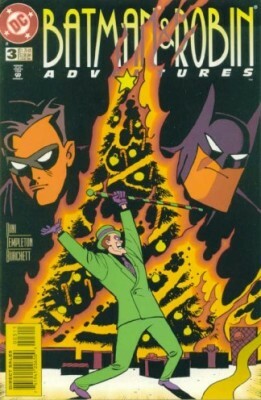 From Animanicacs, to Rugrats, to Hey Arnold, The Simpsons and even Batman the Animated series, these cartoons take a unique and interesting look at Christmas, all while managing to keep the message of giving, and kindness in tact. 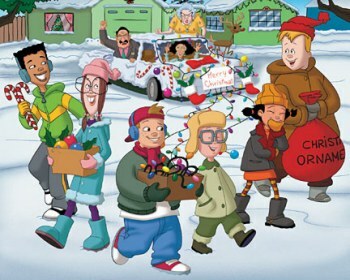 Personally, I like the Hey Arnold Christmas the most, followed by Recess. Which one is your fav? I feel I’m investing additional of my time on the internet then something else, oh well just believed I would pop in and say hi. You made various nice points there. I did a search on the issue and found most folks will consent with your blog. I am a Boston Cab aceand I was doing a research for the keyword Boston Taxi when I found it. I must report I revere the ideals you have outlined here and look forward to retruning and more. Awseome article, I am a big believer in leaving comments on blogs to help the blog writers know that they’ve added something useful to the internet! I just signed up to your RSS feed after reading this post! Can you write more about this in future articles? I genuinely enjoy looking at on this web site , it has got wonderful articles . Awesome information. Will come back to read more. You completed a few fine points there. I did a search on the subject and found nearly everyone will consent with you. A helpful post, I just given this onto a fellow worker who was doing a little research on this. And he in fact purchased me lunch because I found it for him.. :).. So let me reword that: Thank you for the treat! But yeah Thnkx for taking the time to discuss this, I feel strongly about it and enjoy learning more on this topic. If possible, as you gain expertise, would you mind updating your blog with more information? It is highly helpful for me. Big thumb up for this post! You completed a few fine points there. I did a search on the topic and found nearly everyone will agree with your blog. You completed a few fine points there. I did a search on the matter and found nearly everyone will consent with your blog. Enmity.Reform for truth.It will let you alone. I ran into this page mistakenly, surprisingly, this is a amazing website. The site owner has done a great job writing/collecting articles to post, the info here is really insightful. Now i am going to bookmark this internet site so that I can revisit in the future. You completed various nice points there. I did a search on the issue and found mainly persons will consent with your blog. Are you looking for the best food items of this planet! Get hold of a subway menu right now!!! I prefer to search the world wide web in search of facts some occasions I invest numerous much more hours then I want to to research a challenge for college. 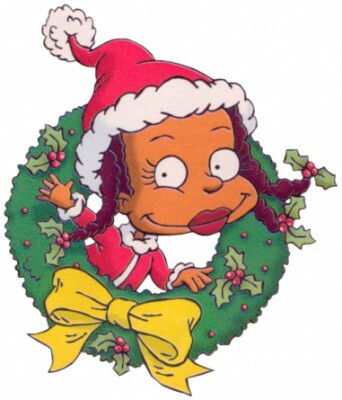 I like folks that spend time to add new content material to their blogs and internet sites thanks. Are u looking for the top food items of the country!!! Get a subway menu immediately! Hi, I adore surfing the web !. Amazing isn’t it that 15 years ago it hardly existed. Now even Bill Clintons cat has got a blog !. My apologies if you feel I am being cheeky posting this here BUT I’m 15 years old and need to do a project at school (for my GCSE exams). It would really, really help if people posted on here how many hours a week they think they spend on the Web. I think I’m up to 30 hours !. Really appreciate anyone taking the time to reply. Thanks. Bookmarked, I will return every single week. You must read this post…..